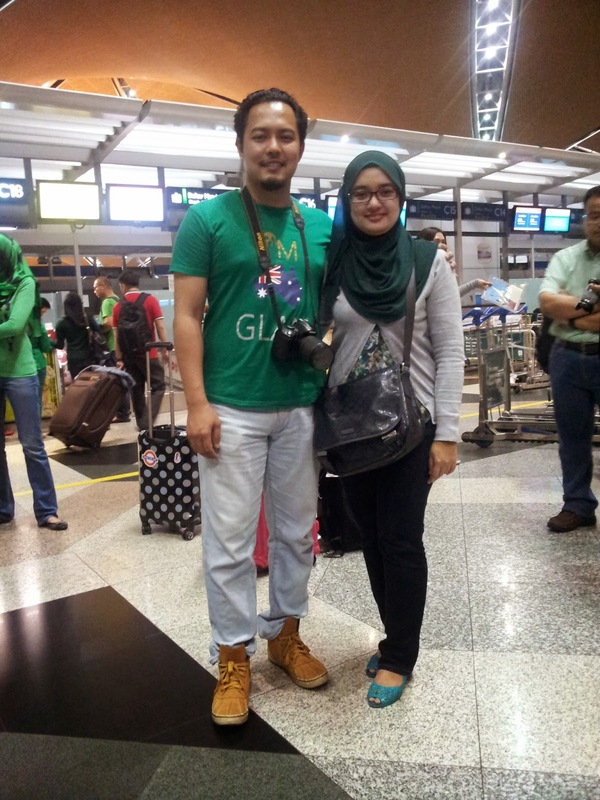 We supposed to gathered at Kuala Lumpur International Airport (KLIA) at 10.40 pm, 19 September 2014. 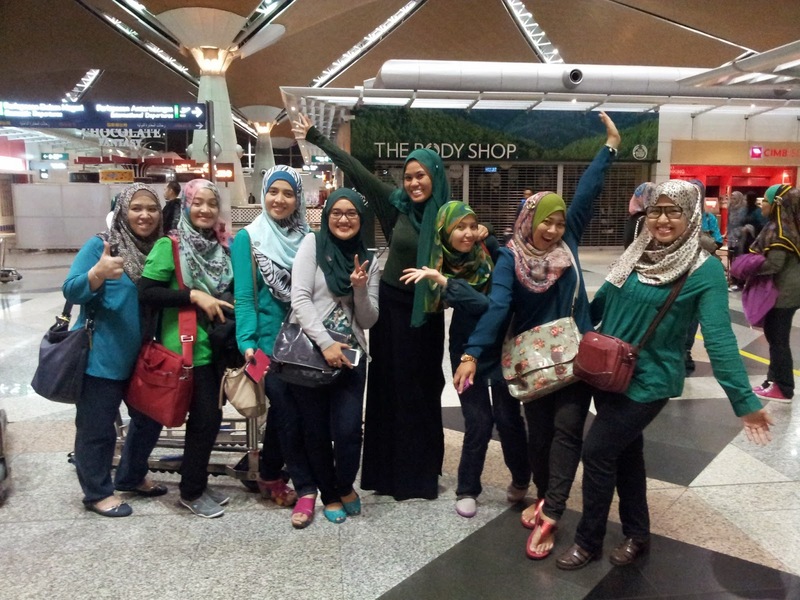 Tapi petang tu dapat info from our tour leader, Miss Zara saying that our flight delay so we gathered at KLIA at 2.15am. Wah waktu tidur dah tu kan. Our flight to Pudong International Airport, Shanghai at 5.15am. Tetap excited walau dah jam 2 pagi. Macam jam 2 petang gayanya ya. The Diamond Circle is ready for Shanghai!! Pegi mana-mana mesti bawa bantal peluk. Hehe. My husband is not only supporting me in business but he also involve directly in expanding and guiding our team. Thanks love! See. Di KLIA pun dah macam-macam cerita. Maklumlah bila travel ramai-ramai macam ni lebih happening. Dedicated to our GLAM Founder, CDM Razali Zain. Ya Allah apalah yang daku cakap tu. Haha. We were flying with Malaysia Airlines MH386. It took approximately 5 hours from KLIA to Pudong International Airport. Boarding at 5.15am. Masuk je flight masing-masing terus tidur. Recharge energy for our day 1 activity in Shanghai. Yeah!! Okay all. Our day 1 activity will be shared in the next entry ya. Stay tuned!